Self Hypnosis is one of the most powerful things you can do with your down time. You want to learn and perform self hypnosis because it is through self hypnosis that you can attain greatness, without having to pay a hypnotherapist. Once you have a little experience with hypnosis, you will find the transition to self hypnosis quite easy, it's simply a skill like any other that needs to be practiced. 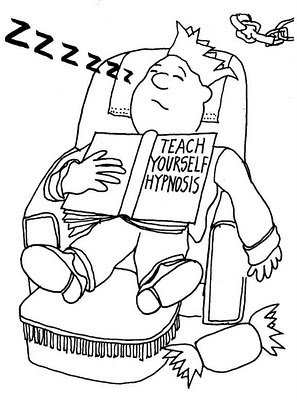 People will ask how it is possible to guide your self through self hypnosis when you're hypnotized. Well thats pretty simple, because if you have experienced regular clinical hypnosis you know that when you are hypnotized you are actually more focused then when you are in the waking state. So the deeper you hypnotize yourself, the easier it gets. Just imagine being able toknow how to handle any situation and gain access to answers for your problems just by take a few minutes out of your day to focus your mind. The power of your mind and intention can only grow by practicing self hypnosis. 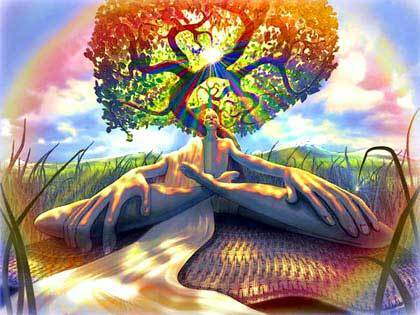 Self hypnosis is very similar and can go hand in hand with meditation. If I had to explain the difference I would say that self hypnosis is a bit more focused and goal oriented than meditation, but both techniques are perfect for stress management. And stress is the number one issues in all the world, and it has been proven countless times that the amount of stress you have can determine your, health, mental condition, and overall happiness in your life. Self Hypnosis itself is no different from normal hypnotherapy, except for the fact that there is no hypnotherapist there to guide you into that state of relaxation. So the way I recommend to learn would be to gain some experience in hypnosis by using possibly some CDs or MP3's where you can be guided by someone else's voice, and then once you begin to learn the format you can simply begin speaking to your self within your mind and relax instantaneously. You need to get used to the sensations and feelings that take place during hypnosis so you can recognize when you are indeed in that altered state or not. Once you can figure that out on your own you should be ready to start preforming self hypnosis all on your own. Click Here Now For Hypnosis MP3s!